It’s that time of year again! Believe it or not, some people are already on the beach showing off their very trendy new swimwear! Summer is all about sundresses and flip-flops. So, come on, it’s time to get in shape and to look fabulous on the beach. This season, BarterQuest has picked 7 summer must-haves. If you are looking to refresh your wardrobe and have a sizzling hot look from head to toe, be the first one to barter for all of these summer must-have beauty products. Wedges are this summer’s must-have. 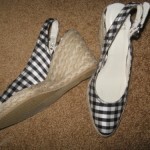 Featuring a subtle plaid pattern, these stylish espadrilles will match any outfit and the adjustable buckles will make sure that you feel comfortable in your new wedges sandals. 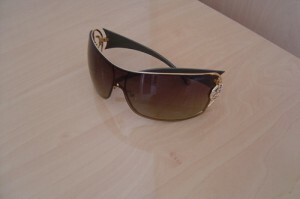 You can never go wrong with classic sunglasses, a crucial accessory pick that cannot be overlooked. Whether it is sunny or you just want to look your best, these sunglasses will go well with a maxi dress or with just about any outfit. This essential summer hat for women will give you a trendy and urban look. Wear a white dress with brown gladiator sandals and you are good to go. 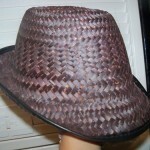 Let your hair down and put on this brand new finely braided straw fedora hat. Is it just me or does this purse remind you of a variety of exquisite candies? 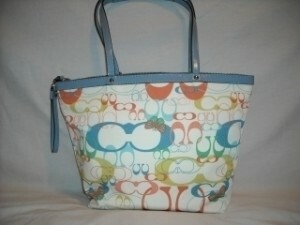 This authentic Coach handbag with pastel blue leather handles and colorful coach designs will brighten your summer. It is without a doubt that this bright colored purse will make a statement and add intensity to your outfit. The always-trendy strapless dress will give you a flirty look and let’s not forget that you will not have shoulder strap tan lines. What’s not to like? 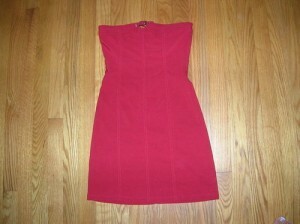 This dress is versatile and fits all occasions. Not too fancy for a day at the beach, and not too casual for a night out! In terms of jewelry, it is all about the bigger the better. 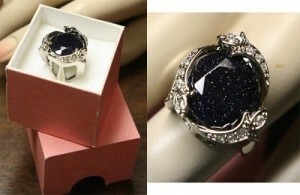 This dazzling fashion ring comes with a glamorous stone. Whether you want to adopt a chic or more bohemian casual look, this one of a kind piece of jewelry will make sure your hands won’t stay unnoticed. Have you always wanted to live like a celebrity? Now that you are ready to show off your new look to all of your friends, why don’t you take them to this beautiful resort in Brazil. 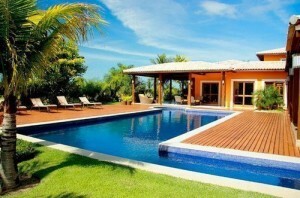 Surrounded by the Ocean, the Exclusive Villa can accommodate more than 12 people. Don’t hesitate to barter for this one time opportunity and go party with the vibrant Brazilian people and music.